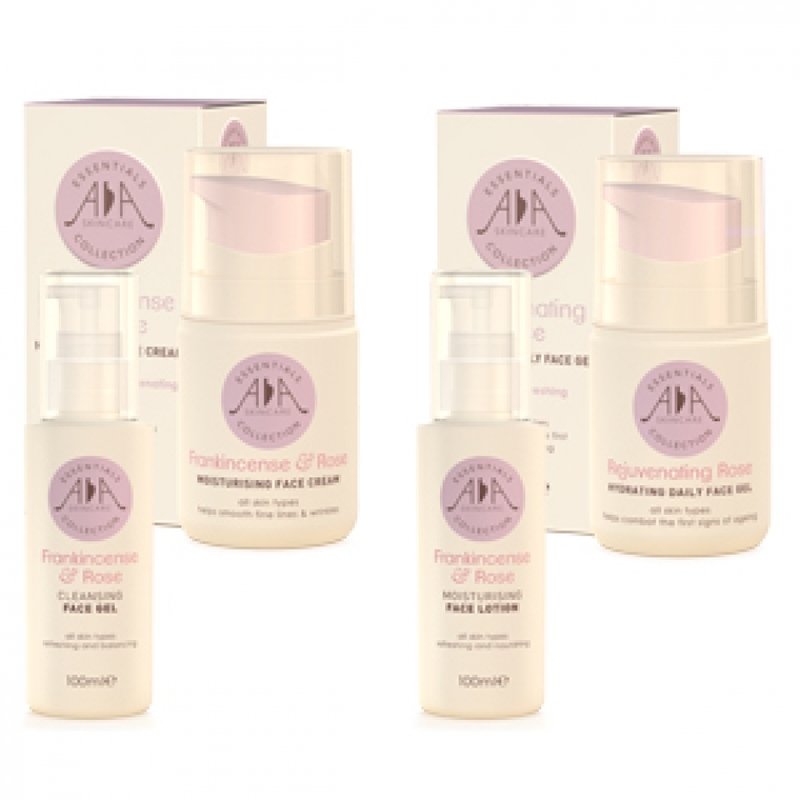 Hydrate and Rejuvante skin with Rose Essential Oil - Amphora Aromatics Ltd – Supplier of pure essential oils and aromatherapy Products. Rose essential oil is derived from fresh rose petals harvested by hand in the Bulgarian ‘Valley of the Roses’. Every year, at the beginning of June, more than 1,500 kilograms of oil are distilled from roses or ‘Rose Damascena’. One kilogram (kg) of rose oil is extracted from around 3000 Kg of roses. This rose oil is Bulgaria’s ‘liquid gold’. This beautiful exquisite sweet oil not only smells divine but can do wonders for your skin. For centuries Rose has been used in cosmetics, medicines and perfumes by the ancients Greeks and Romans. With its excellent moisturising effects on dry, irritated and chapped skin, Rose oil can help to nourish and hydrate skin. Rose makes a wonderful skin toner as it acts as an astringent on the skin, helping to tighten and tone skin and is rich in Vitamin C, a powerful antioxidant that can help protect and improve the texture and appearance of the skin. With its natural antibacterial properties, Rose essential oil can help treat acne and blemished skin, while its anti-inflammatory properties help to reduce redness and calm and sooth irritated skin. Frankincense & Rose Cleansing Face Gel- Intensely hydrating and nourishing for the skin, especially good for dry and mature skin. Frankincense & Rose Moisturising Face Lotion – A light-weight rejuvenating face lotion that helps to tone and hydrate skin, slowing down the signs of ageing. Frankincense & Rose Moisturising Face Cream – Rejuvenating and hydrating helping to uplift, boost and tone mature skins. Rose oil is also a key ingredient in our Rejuvenating Rose Hydrating Face Gel– A light and refreshing face gel that helps to hydrate and replenish dry and tired skin and can help slow down the signs of ageing such as fine lines and wrinkles.